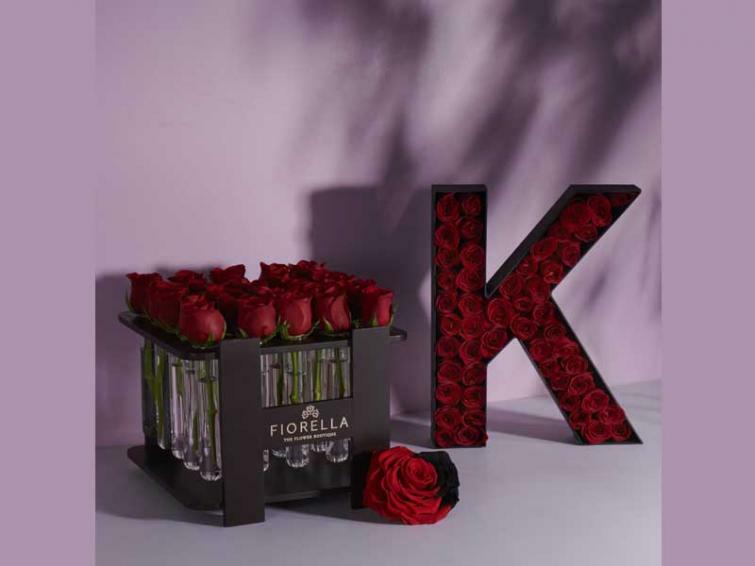 Fiorella’s doing customised boxes with the flowers spelling out initials, boxes in different shapes like cubes and rectangles, and they’ve even got classy suede boxes. 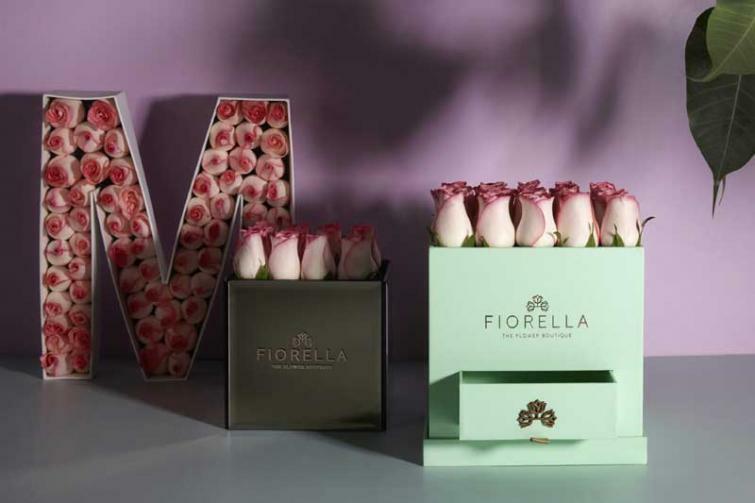 The specially curated boxes come with the flowers accompanied with champagne and macaroons. They also spray paint flowers gold, rose gold and black upon request. Products start at Rs 1,400 plus delivery. Come and experience an entirely new and beautiful way to gift! You may pay a visit to the Fiorella showroom in Quest Mall or contact them over phone (+919836111611). Fiorella also has outlets in Delhi, Mumbai, Surat, Amritsar, and Hyderabad.